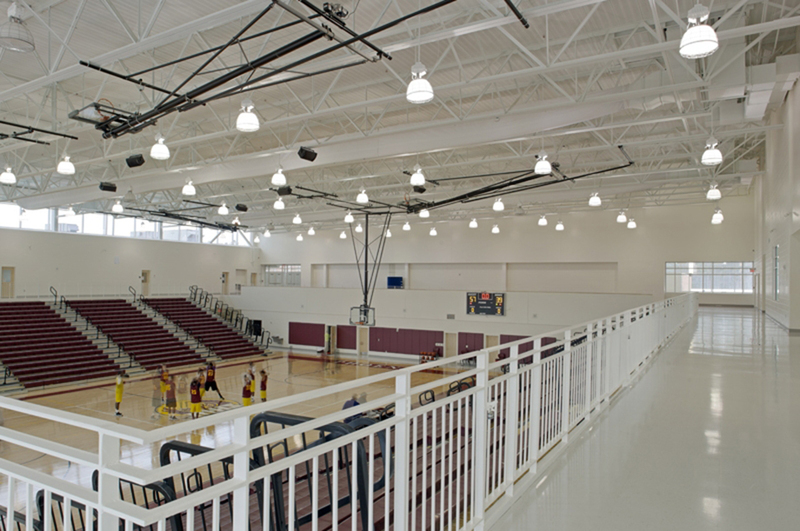 The personnel of Chatham Engineering provided electrical, HVAC, plumbing and fire protection engineering for a new 600 student, 260,000 square foot high school facility. 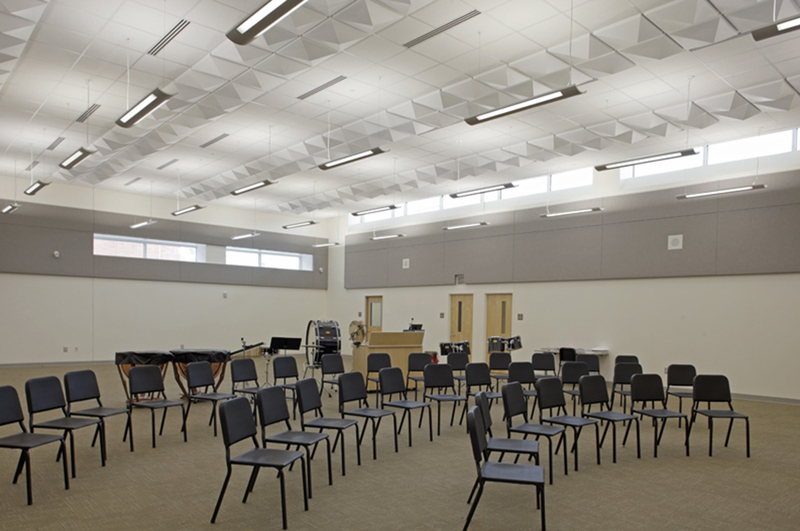 The school’s design includes a 400 seat auditorium, classrooms, band room, art room, gymnasium, kitchen, cafeteria and offices. The electrical design features all lighting, services to all stage lighting and equipment, an emergency generator for emergency loads, occupancy sensors, fire alarm, security, data and card access control system. 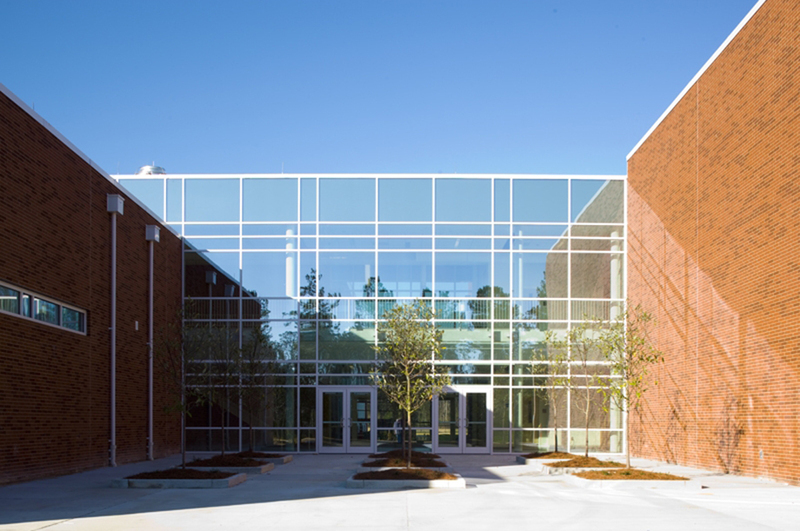 The HVAC system utilizes a highly efficient water source heat pump system for the school. A smoke evacuation system is provided in the lobby. The plumbing system utilizes low flow toilet fixtures and gas fired water heaters.